Sorry, unfortunately pre-registration is currently closed. However you may still purchase your tickets at the door! Don't forget your sports costume/jerseys! 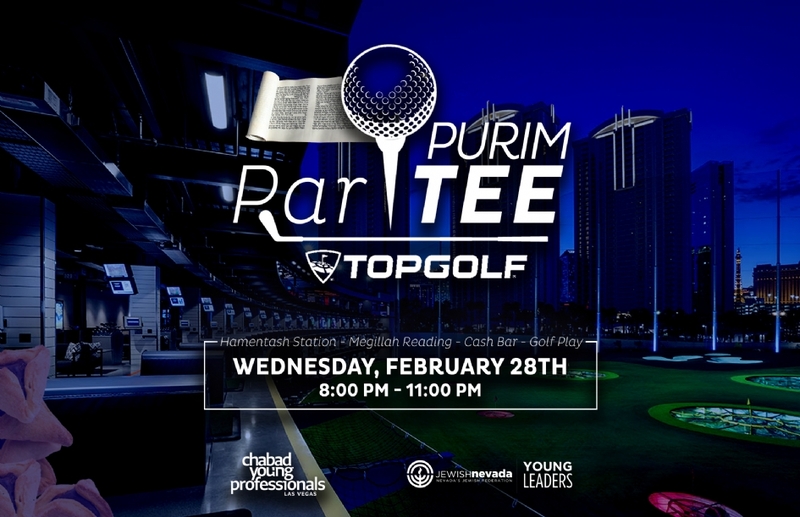 All Young Jewish Professionals in the Las Vegas area (age: 20's & 30's) get ready for an awesome Purim Party at Topgolf Las Vegas! This event is co-hosted by YJP Las Vegas & Jewish Nevada Young Leaders. 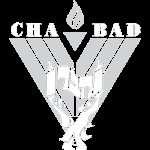 If you would like to join our Chai Club and support all that YJP does monthly, please click here !